The TV world has turned upside down. 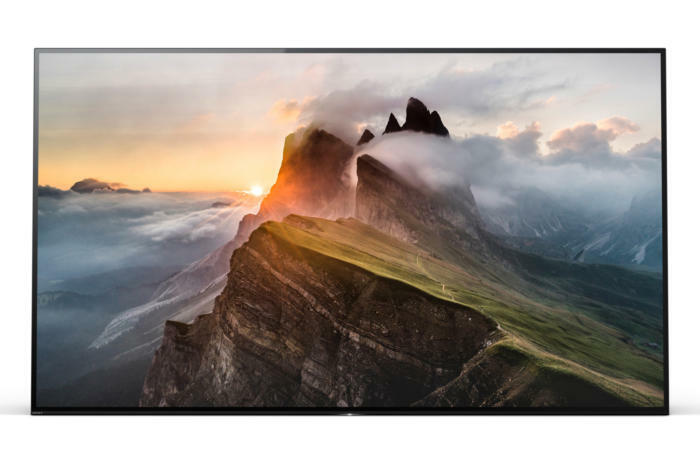 On the heels of OLED heavy LG announcing it will use quantum dots to produce its 2017 Super HD TVs, Sony says its 2017 XBR-A1E will be based on OLED. We’re assuming the A1E stands for A-number-one-most-excellent. Though this might surprise some, Sony is no stranger to OLED TV. The company’s OLED mastering TVs, such as the $18,000, 30-inch BVMX300 displayed here, have been available for years. If the new A1E series is even close to the same quality, you’ll like them. Sony isn’t leaving LED-backlit LCDs behind. 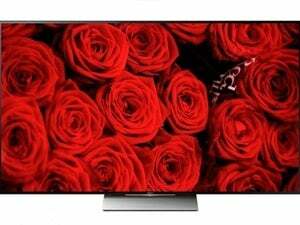 Its mainstream XBR-X930D and XBR-X940D model TVs revved a notch to E and will continue to use that technology. As with any new model, improvements such as better backlighting are touted. We will say that If the improvement of the E models over the D models is anything like the improvement of the latter over the C models, they should be very good TVs. All rely on improved phosphors (versus quantum dots) for better color range and acuity. 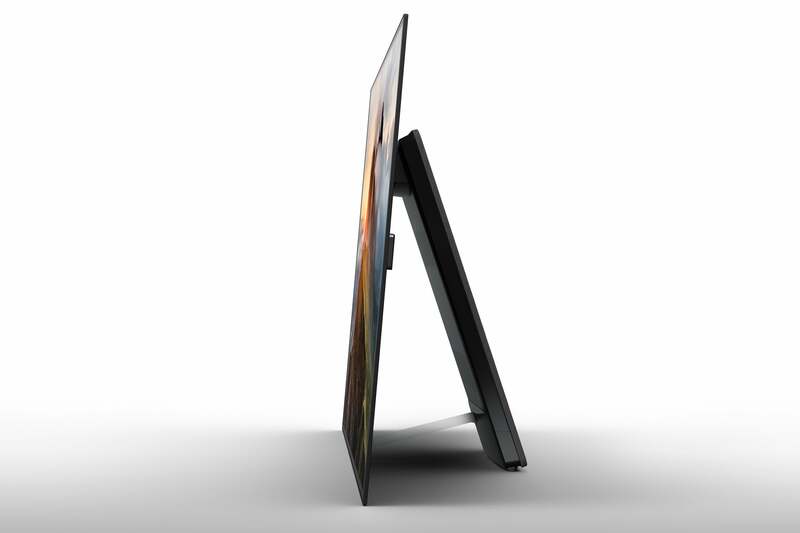 Sony's new top-of-the-line XBR-1AE smart TVs will used OLED panels. In yet another win for Dolby, all three series, the XBR-X930E/X940E and the XBR-A1E will support the more refined Dolby Vision HDR standard with its dynamic metadata. HDR-10 support will also be carried over from the XBR-X930D/X940D series. Sony also plans to release its first Ultra HD Blu-ray player, the UBP-X800, this year. Price, the type of ports provided, and release date weren’t specified. Dolby Vision support wasn’t specified either, but it would be odd if Sony released Dolby Vision TVs without supporting them via with a 4K Blu-ray player. Object-oriented surround audio in the form of Dolby Atmos and DTS:X, on the other hand, will be supported.